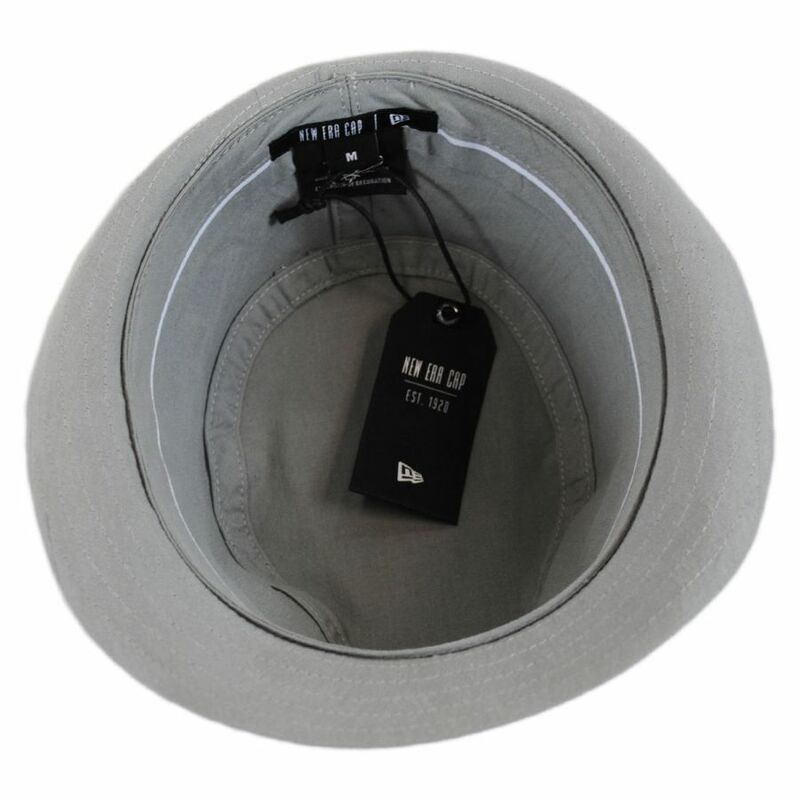 Please Note: Sizing for this style is not standardized; on average, sizes fall between those shown below. Please call us at 1-888-847-4287 for help with sizing. 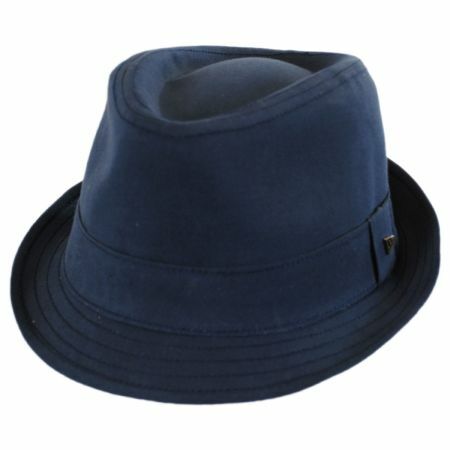 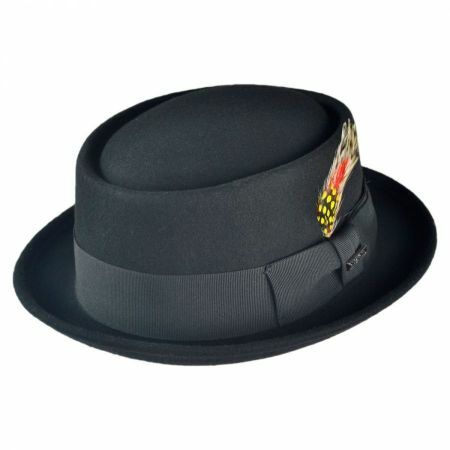 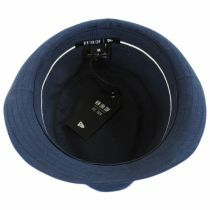 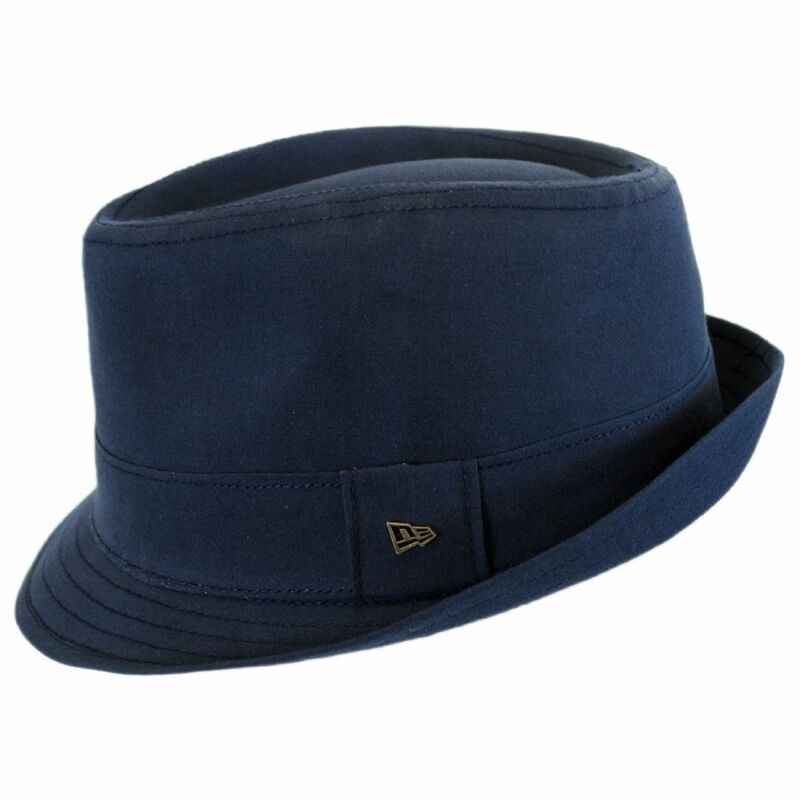 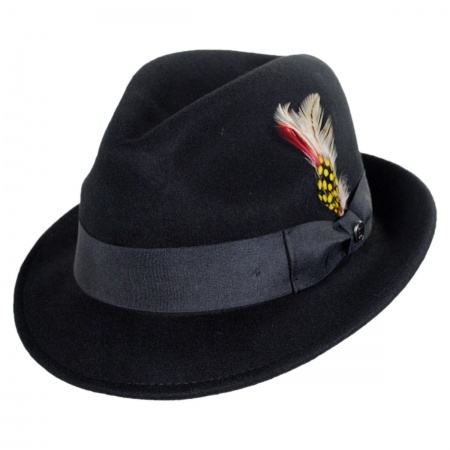 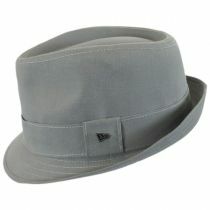 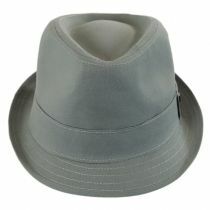 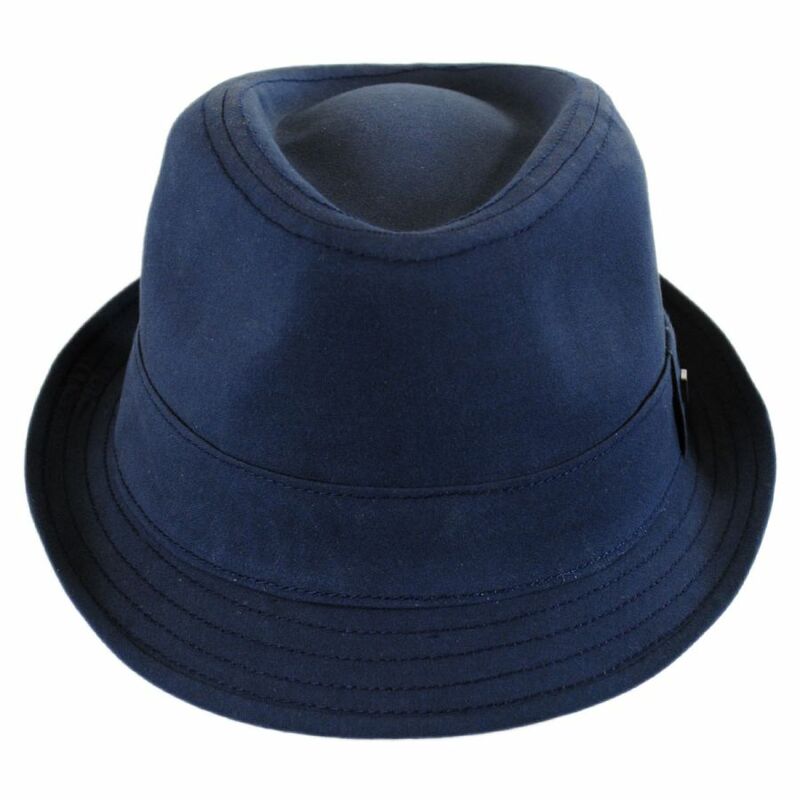 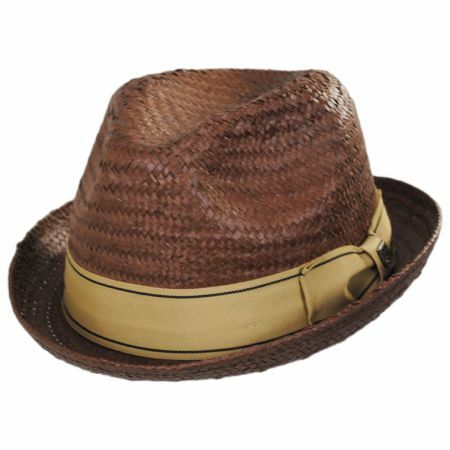 Made of all-natural cotton in a classic trilby fedora shape, the Essential Cotton Trilby Fedora Hat is part of New Era's modern and stylish EK collection. Crafted with a tear drop crown and stingy (i.e. short) pre-snapped brim, the Essential Fedora is available in four classic hues you can easily incorporate into your everyday look. 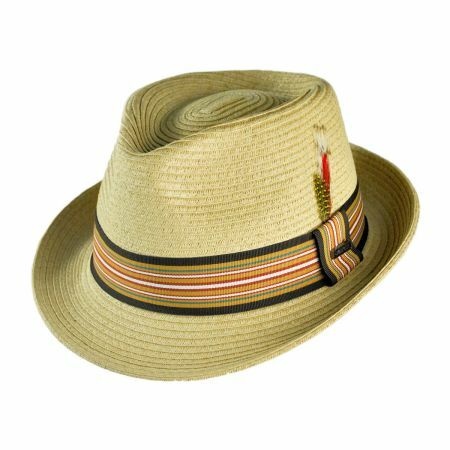 Its lightweight and breathable cotton build make this an essential part of your spring and summer wardrobe – don't get caught without one!